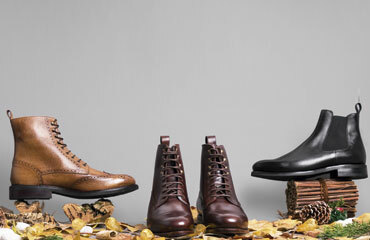 At Crownhill Shoes we want to join Black Friday by offering to our customers a selection of our models at a discounted price for online and in-store purchases for a few days. 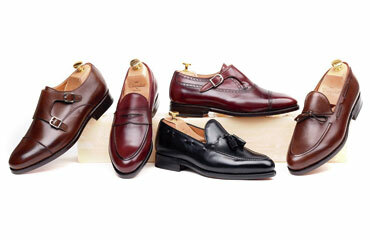 This promotion will be available only until Sunday including free shipping. 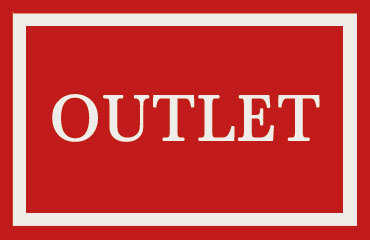 Please be aware that product prices could change in your shopping bag and catalog when changing regions and/or countries. 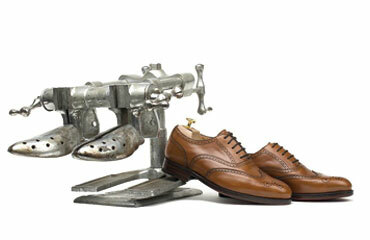 Select your size between the model of already fabricated shoes and receive them between 24 hours and 10 days. 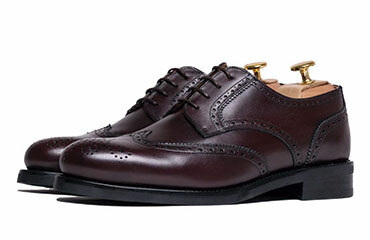 Shoes slightly decorated with brogue in the sides and in the tip of the shoe. 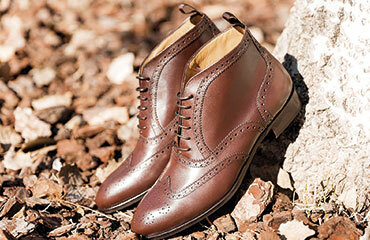 A shoe with laces with closing in two layer, facilites the closing making this a very comfortable shoe. 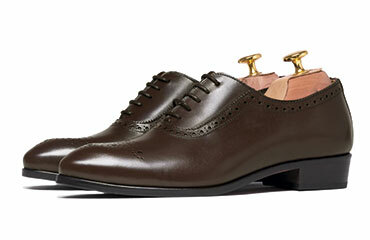 Shoes with no brogue, characterized by the “V” closing. 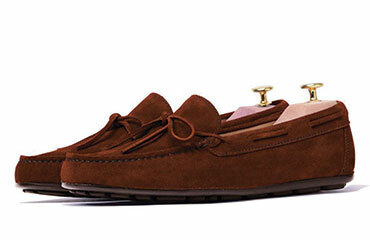 The simplicity goes along side with the maximum elegance. 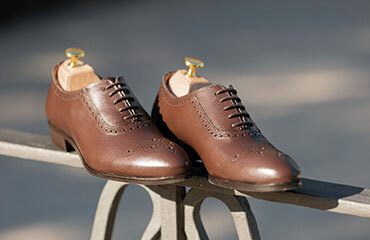 Shoes with closing in boucles, two or one boucles. 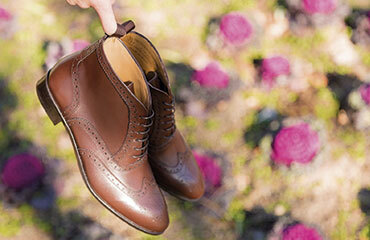 This type of shoe adjusts to the foot perfectly. Shoes with no laces or closings, sewed into one piece. 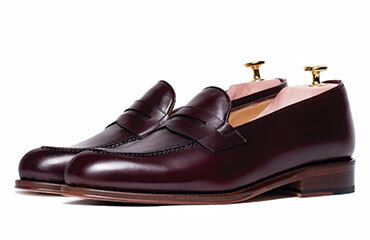 Tasseled or Penny loafer is a sure choice. 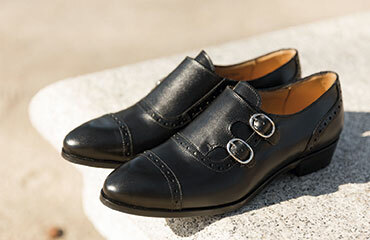 Shoes adorned with two precious tassels made of leather or suede that fall into the instep..
With no closing or brogue, these Shoes base their attractive in the precious mask in the top of the shoes. 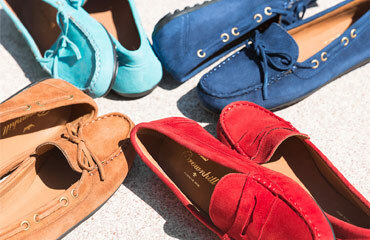 Special Shoes for summer, with rubber sole for the best fit and with a slightly decoration in the top or with a string. 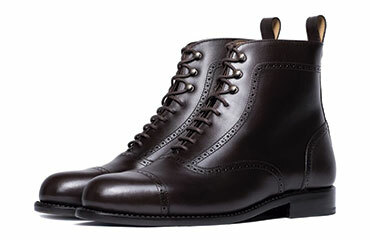 Boots for the cold that get adjusted in the top of the ankle, with laces and rubber sole. 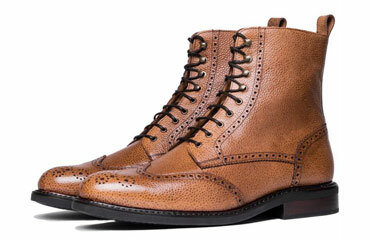 Boots made of leather with laces and slightly decorated with brogue in the instep, top and heel. 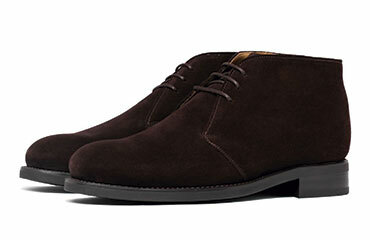 Boots made of suede with laces, rounded tip and top openings that leave the zipping open for a better comfort. Our Collection of the most exquisite quality, handmade with our Goodyear Welted process. 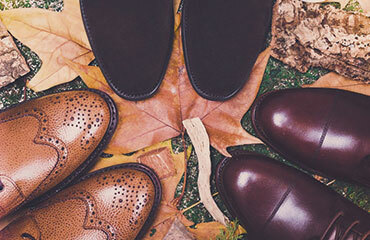 Autumn colors for a selection in leather or suede with closing and brogue in different parts between them. 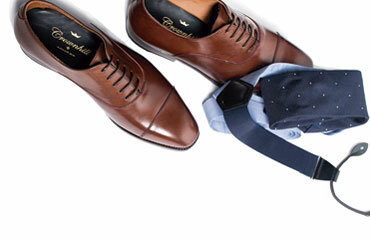 The classiness of the smooth Oxford and the tassel loafer top the purchases of our clients. 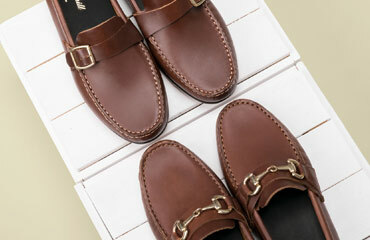 The must have for any occasions, from the most classic line to the casual collection in order to always hit the streets. 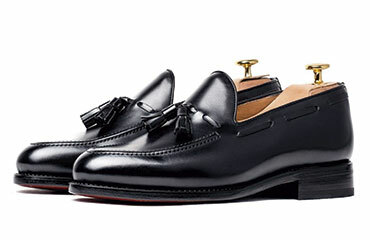 The classic loafer, with or without tassel, doesn’t needs laces in order to adjust perfectly to the foot. 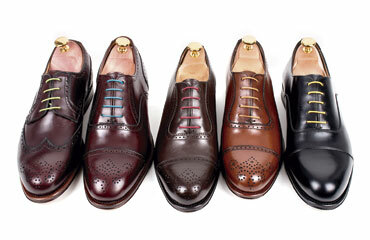 The laces are a must in footwear you need to wear with the most formal suits. 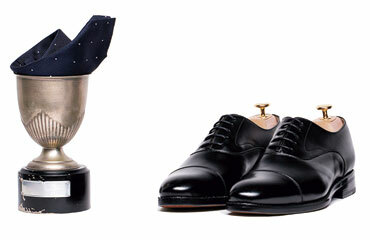 The suede, the closing with boucles or the full brogue in Shoes that are perfect to enjoy in our spare time. 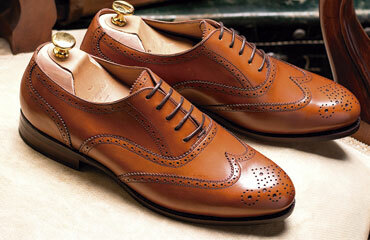 Our recommendation for always choose the best size for any model of our Crownhill Collection. 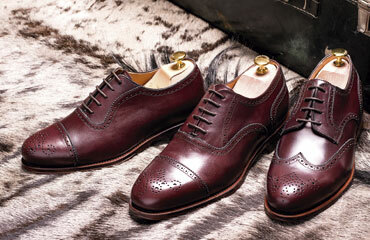 Shoes made of leather, with closing in boucles or Wing Tip in burgundy are some of our most daring new products. The most formal Shoes decorated are dressed as black; get them with laces, boucles or without closings. 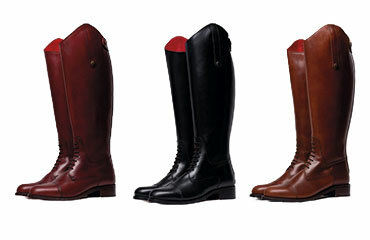 End of stock in a variety of models at a very affordable price. 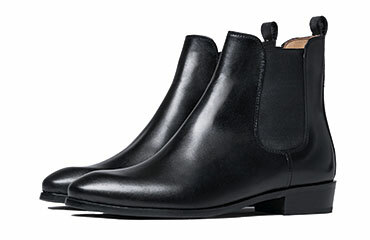 Boots with laces and with the open sides in two sheets just in top of the ankle. 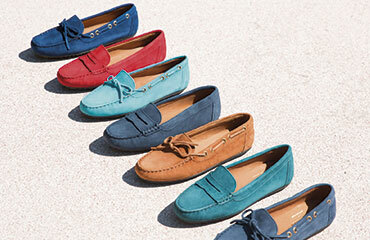 Moccasins with leather soles, boat shoes and multiple models of drivers, in nappa and suede. 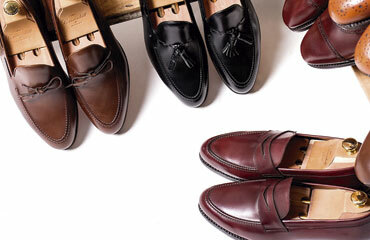 A basic model of men's footwear. 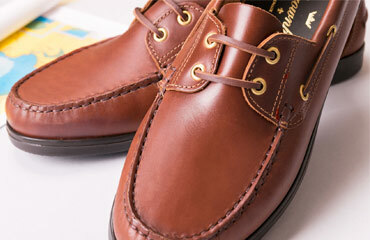 Versatile, classic design and with rubber sole. 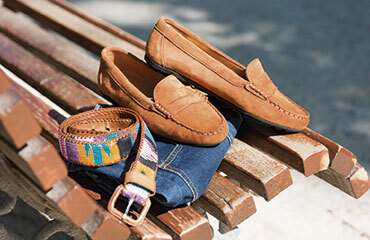 Moccasins with leather sole, very light and breathable. 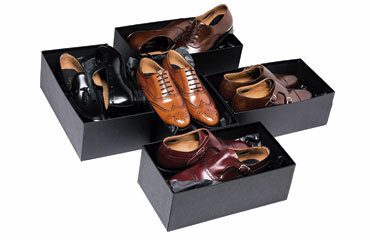 Multiple models that vary in skin and decoration. 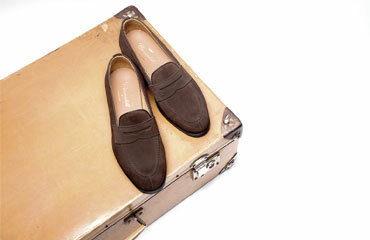 Mid-season loafers and drivers to beat the heat. 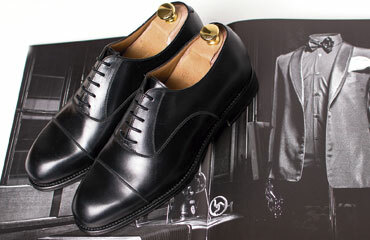 The Oxford model in black, protagonist of a selection with which the groom will not fail.